Punch Lex Luthor repeatedly in the face next week - Injustice Demo! 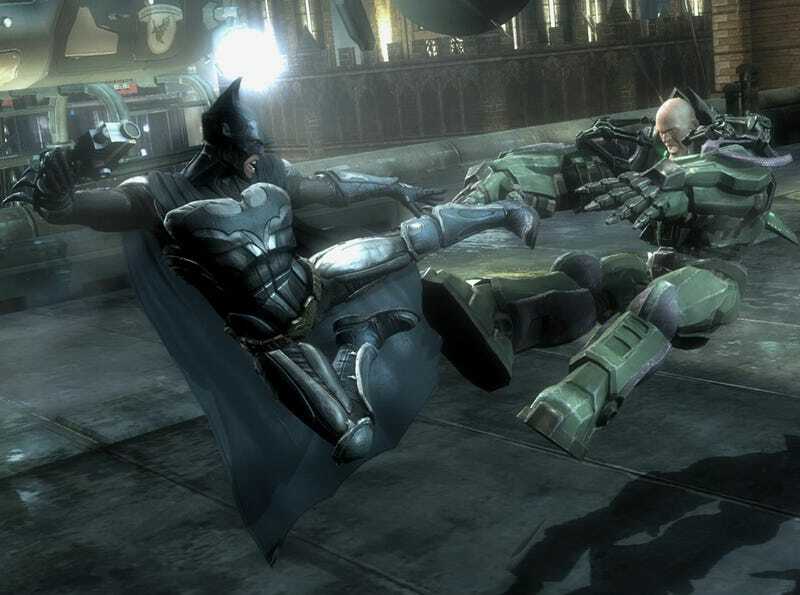 Batman, Wonder Woman and Lex Luthor will be playable, as will the Gotham City stage. Yaaaaaaay! The demo will be out April 2nd for NA PS3 users, and April 3rd for EU PS3 Users/Global XBL Gold users.